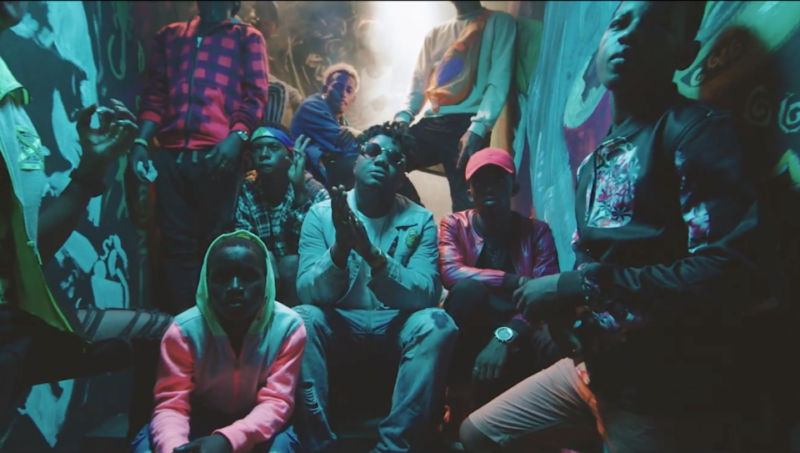 CDQ – Werey Yo. Nigerian rapper, CDQ begins the year on a high note by putting out the visuals to his beforehand discharged single entitle “Werey Yo”. The video which is coordinated by Clearance Peters & styled by Nigerian popular beautician ‘Blessed messenger Styling’ was shot in Lagos Nigeria with appearance Nigerian prestigious music producer Masterkraft” who prod. the melody. Watch!